It’s not only farmers, ranchers and growers that would reap benefits from passage of a new Farm Bill. Mitch Baker of the Baxter FFA Chapter was named National Secretary during the 86th National FFA Convention and Expo. This year’s unusual weather has provided many challenges for Tennessee cotton farmers. The search committee chooses Lone Oaks Farm in Hardeman County for West Tenn. 4-H Camp and Conference Center. AGRICENTER INTERNATIONAL PRESIDENT JOHN CHARLES WILSON TALKIS ABOUT WHAT HAS AND CONTINUES TO BE A TREASURE FOR SHELBY COUNTY AND THE CITY OF MEMPHIS. Lower prices for many crops are clearly here now, the effect on the incomes of farmers is not so clear. USDA’S Gary Crawford reports. Corn and soybean harvest is producing what could become the biggest crops ever in Tennessee, but taking some time to get out. The annual survey by the American Farm Bureau of a traditional Thanksgiving dinner shows the cost down slightly this year compared to year ago. During the state budget hearings, Gov. Haslam says he’s hopeful for economic opportunity and growth for rural Tennessee. FARMERS AND OTHER AG INDUSTRY LEADERS ARE NOT PLEASED WITH THE EPA PROPOSAL TO REDUCE RENEWABLE FUELS NEXT YEAR. 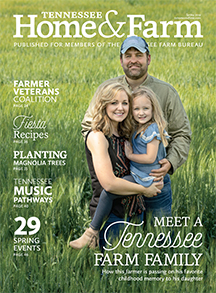 State ag and forestry officials are looking at more ways of marketing Tennessee hardwoods with branding. SORGHRUM MAKING IS ONE OF THOSE IMPORTANT TRADITIONS FOR THE MOSES FAMILY IN TELLICO PLAINS. Survey shows cost of Thanksgiving meal down some this year. 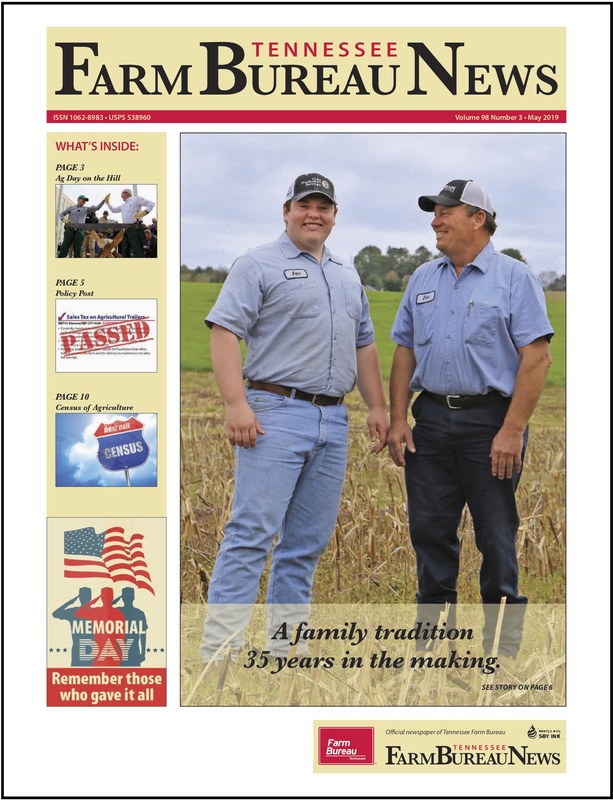 While harvest continues for many Tennessee farmers, they’re taking time to give thanks for their many blessings.